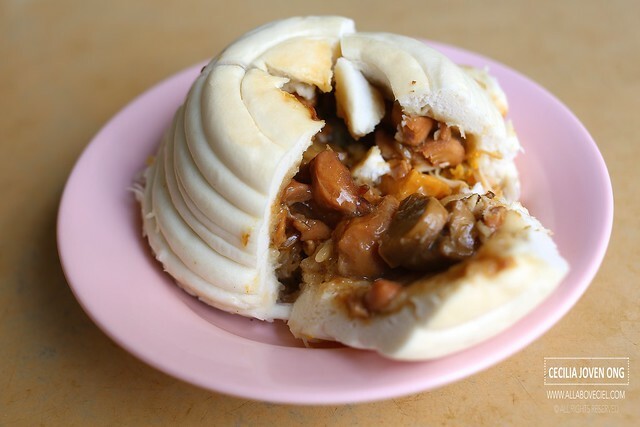 Their Chicken Nest Pau (鸡窝包) is the reason why i took notice of this dim sum stall in a coffee shop nestled in the neighborhood estate of Bukit Batok, within walking distance from Bukit Batok MRT station. 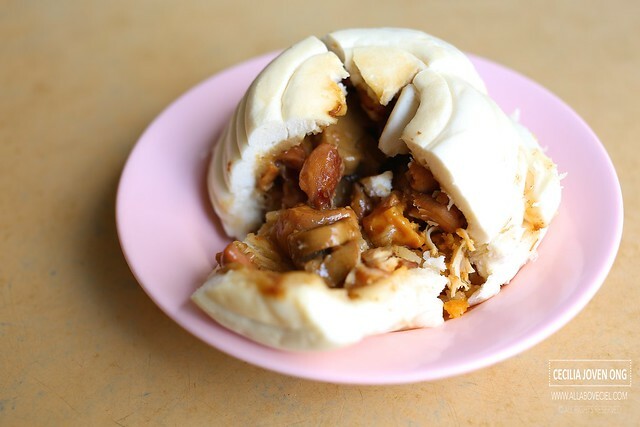 The last time when i eaten Chicken Nest Pau was in Johor Bahru and i liked it so much that i even took away a few from there to have it at home. 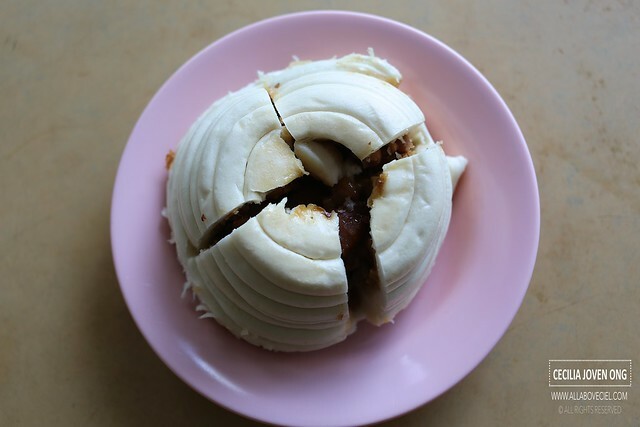 Though this was not my first time eating this unique dim sum dish in Singapore but i have yet to find a good one so far. Ah Lai, the owner, he used to be helping his relative in Malaysia before started his own stall in Clementi and eventually expanded to 4 outlets now. He is not making all of these dim sim by himself but hired dim sum chefs to do it in the central kitchen. There is quite an extensive choices for different types of dim sum on their menu but i was there just for their Chicken Nest Pau this time. It is quite reasonably priced at $3. If i remember correctly, the size was not as big as the one that i used to eat in Johor Bahru. The skin though fluffy was a slightly too thick. 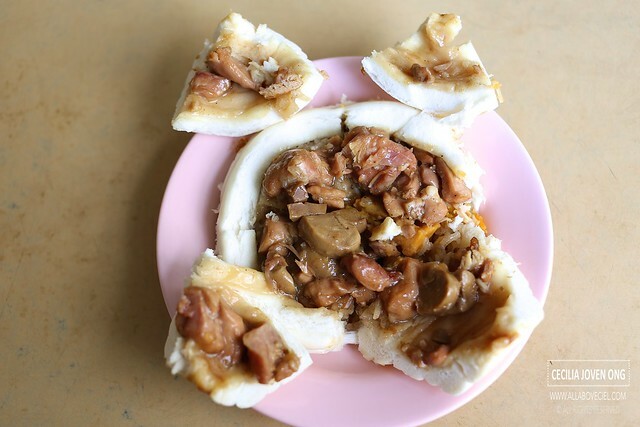 When pulled part of the skin slightly, ingredients like slices of canned mushroom with pieces of meat fallen off. If you look at it carefully, you could see bits of salted egg amongst the other ingredients. All these ingredients seated on a lump of glutinous rice. All in all, i enjoyed it but i could not say this is the best that i ever tasted. I felt it would be better if they are not using the canned mushroom as part of the ingredients. It might not be quite economical for them to do so if taken the difference in cost into consideration unless the customers are willing to pay a higher price. 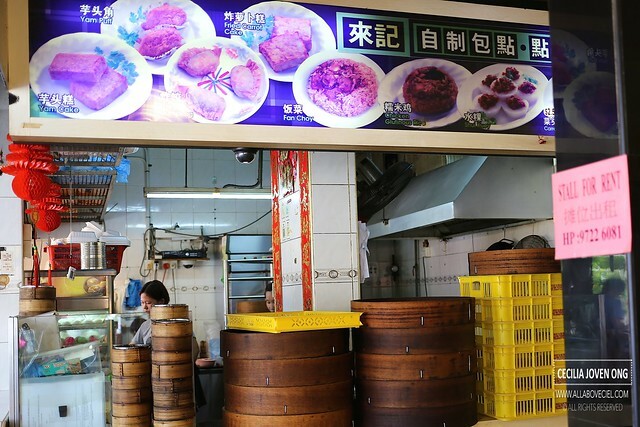 I am definitely interested to come back for their Kong Bak Pau and Amy Yip Big Pau next time. Block 207 Bukit Batok Street 21 #01-118 Food Park Coffee Shop Singapore 650207.